If it ain't broken then don't fix it! 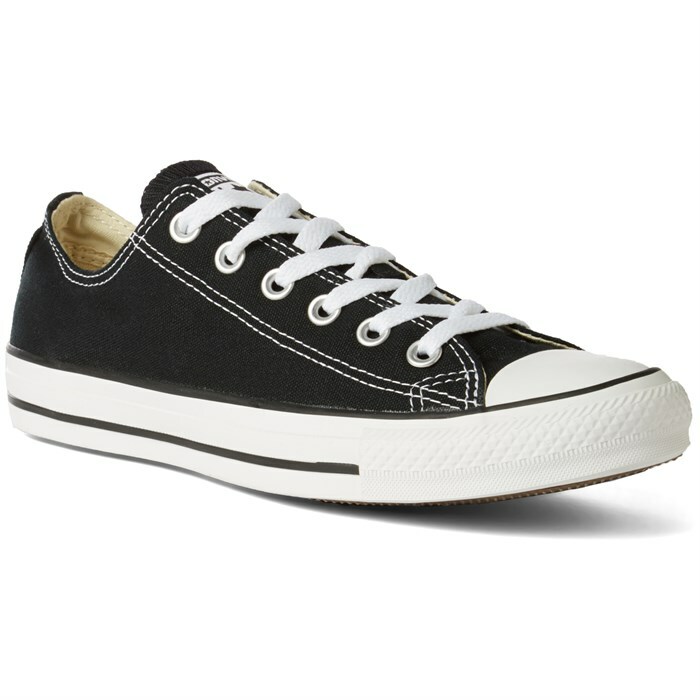 The Converse Chuck Taylor All Star Low Shoes are a classic that will always be in style. Appropriate for pretty much any occasion, you can dress them up or dress them down, either way, you'll be looking good!